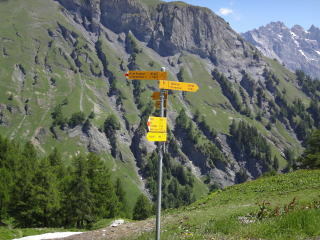 to the mountains of the Muveran Mountain Range and Lake Fully. 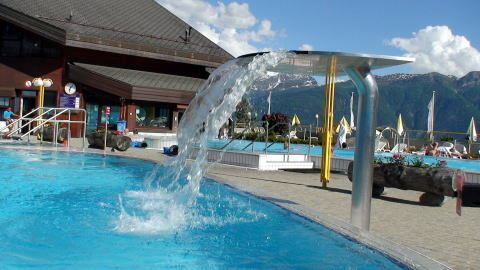 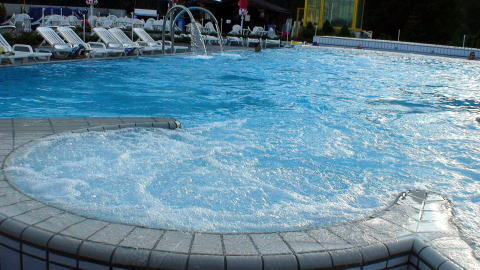 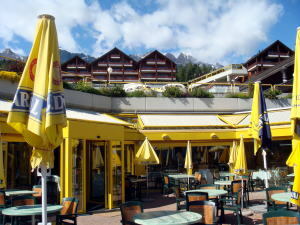 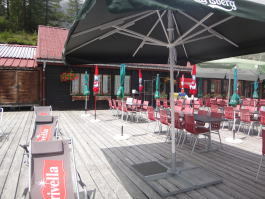 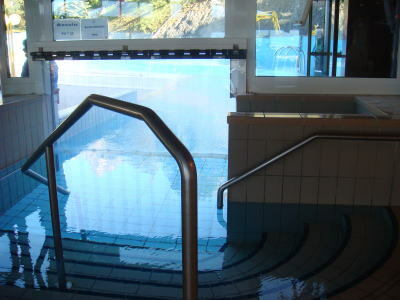 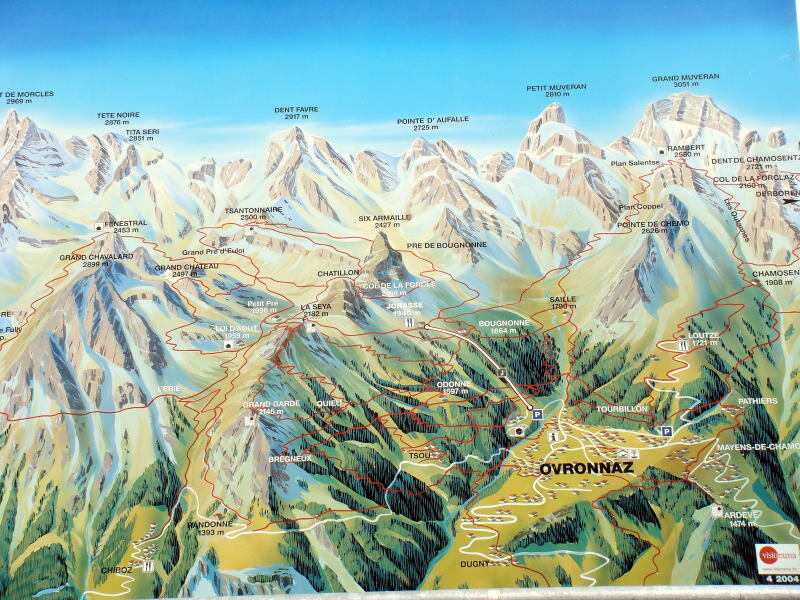 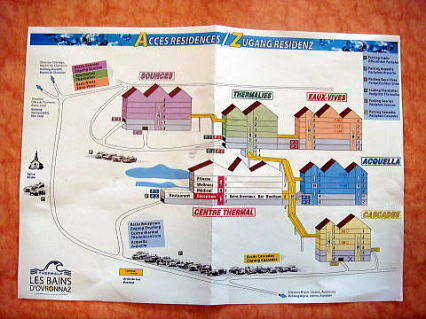 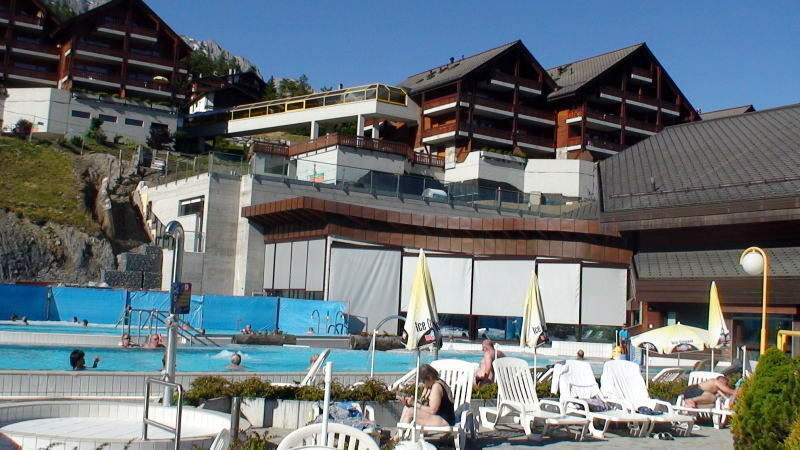 Ovronnaz is both a small ski resort and a spa resort. 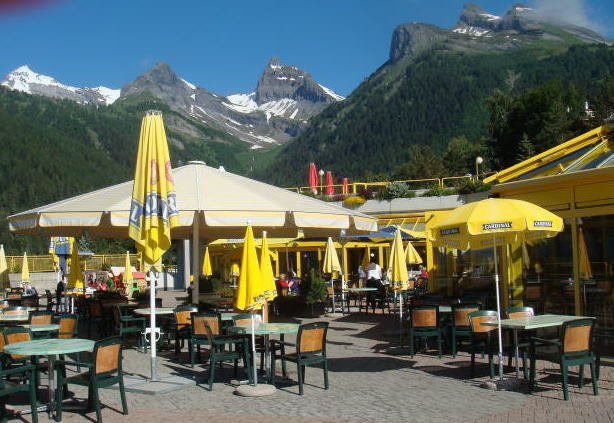 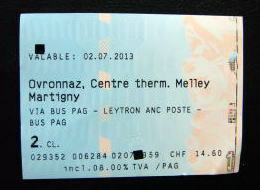 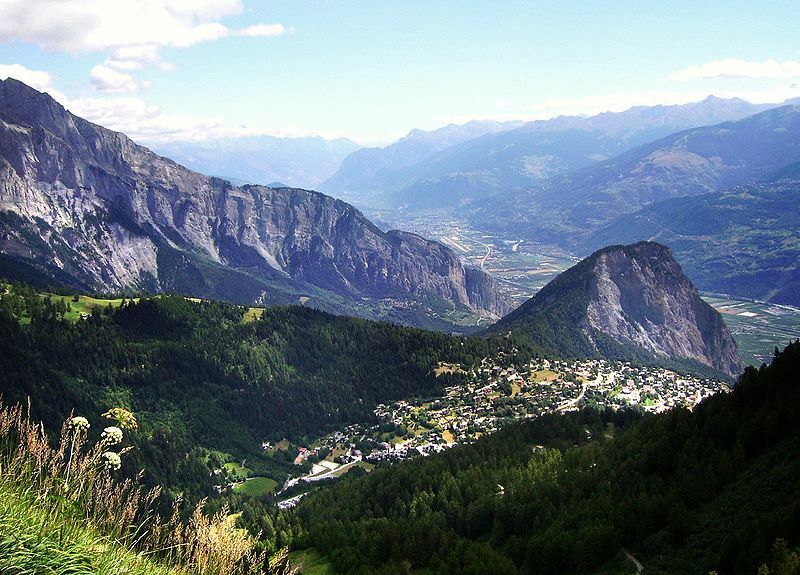 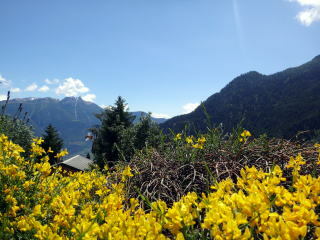 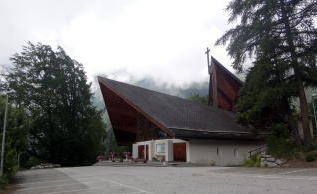 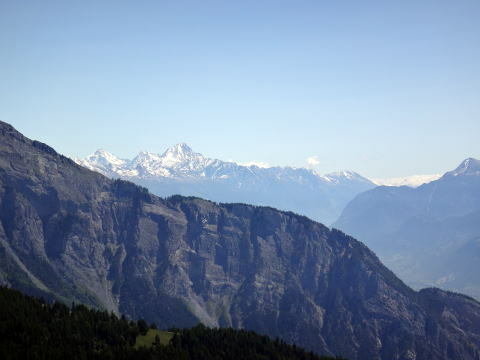 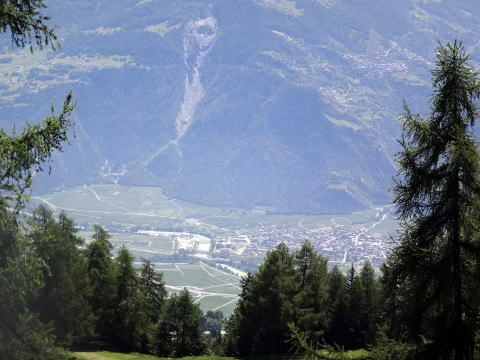 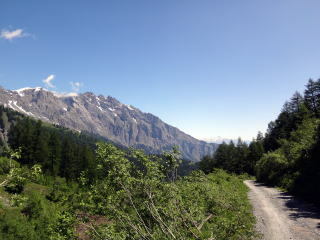 Martigny is the base town to make a trip to Ovronnaz. 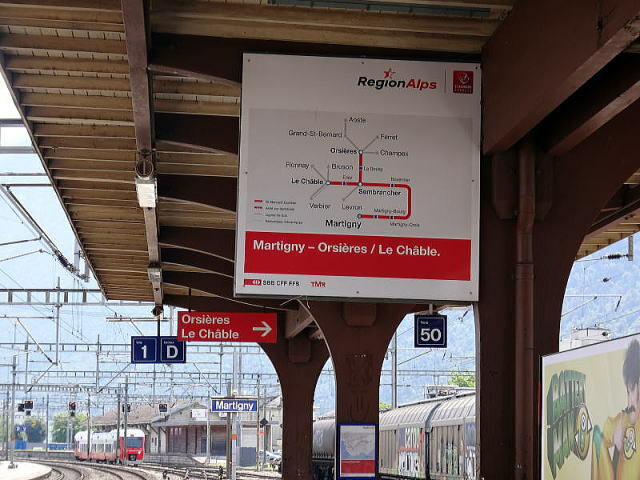 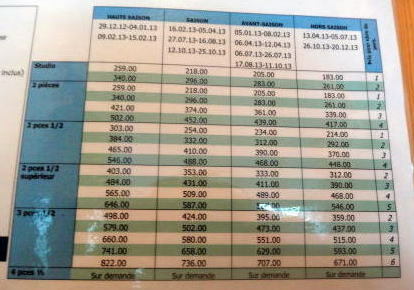 There is a frequent direct train service to Geneva. 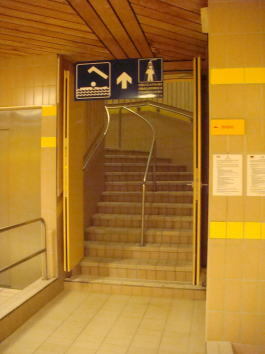 some 400 m below the existing Lotschberg Tunnel. 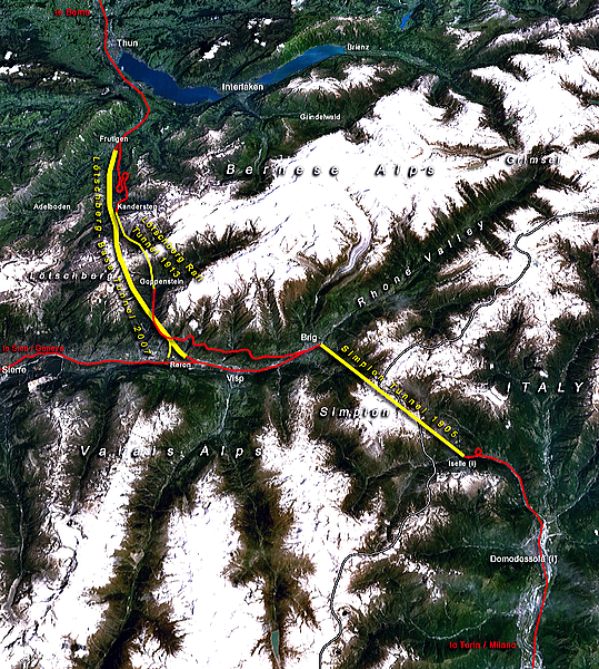 It is currently the world's longest land tunnel and accommodates passenger and freight trains. 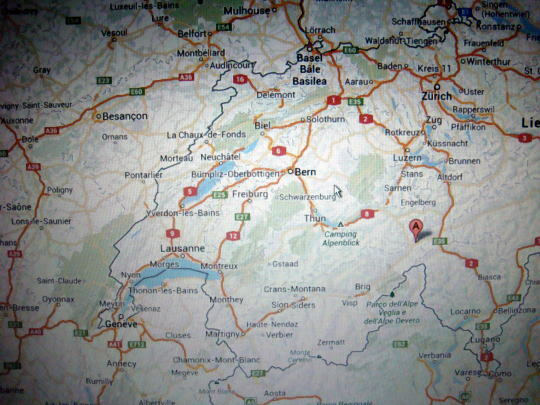 It runs between Bern and Visp. 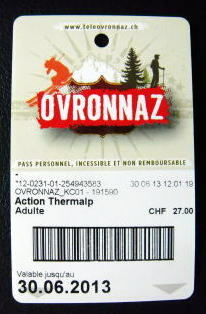 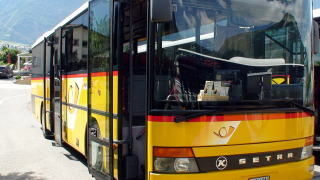 (L) Visitors to Ovronnaz have to change a bus at Leyton.anc.poste (R) A vineyard spread out the hill slope to Ovronnaz. 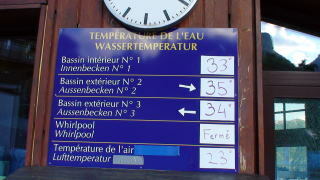 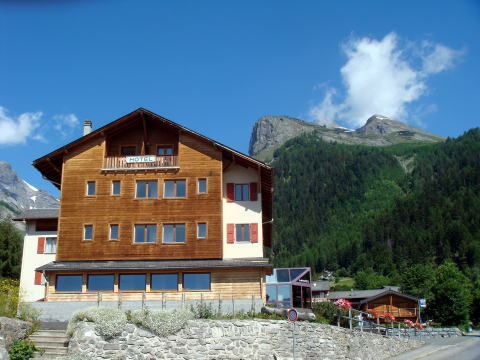 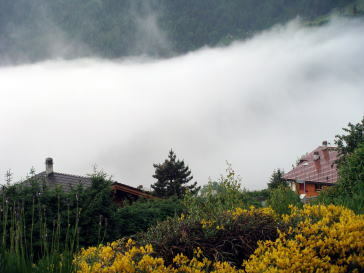 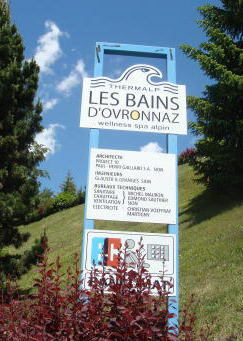 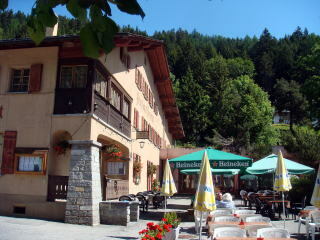 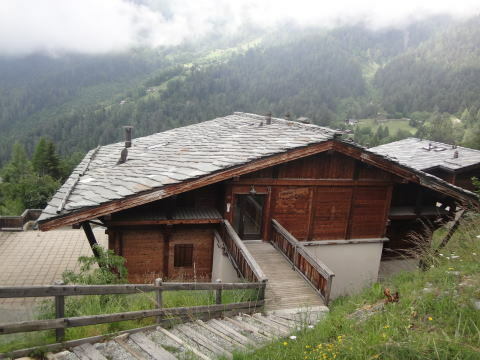 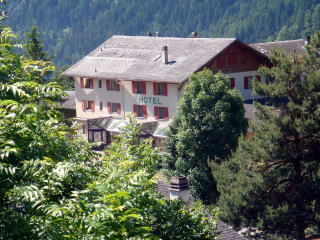 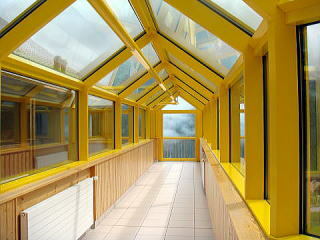 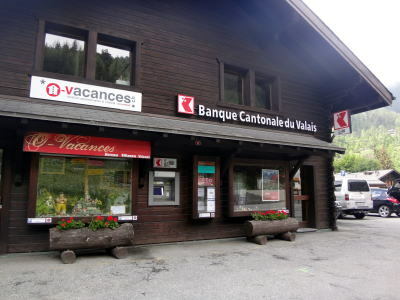 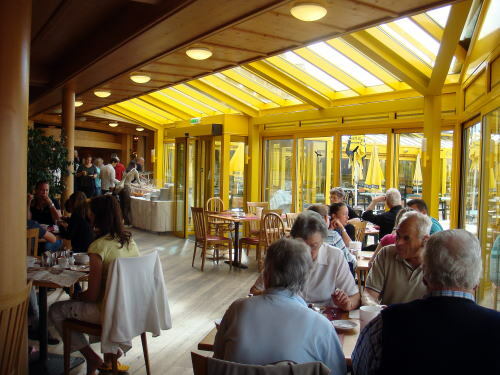 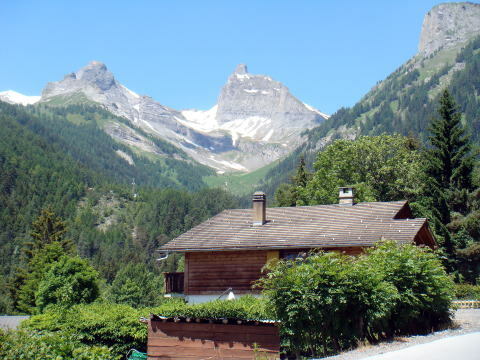 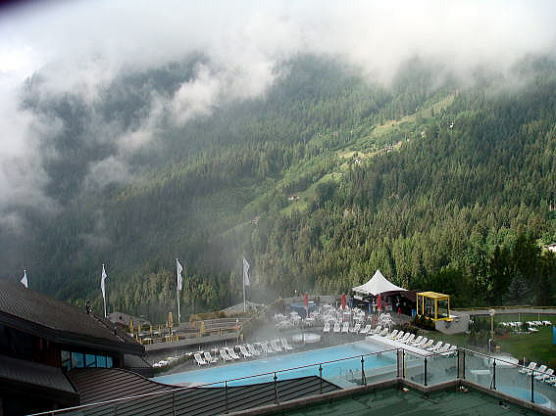 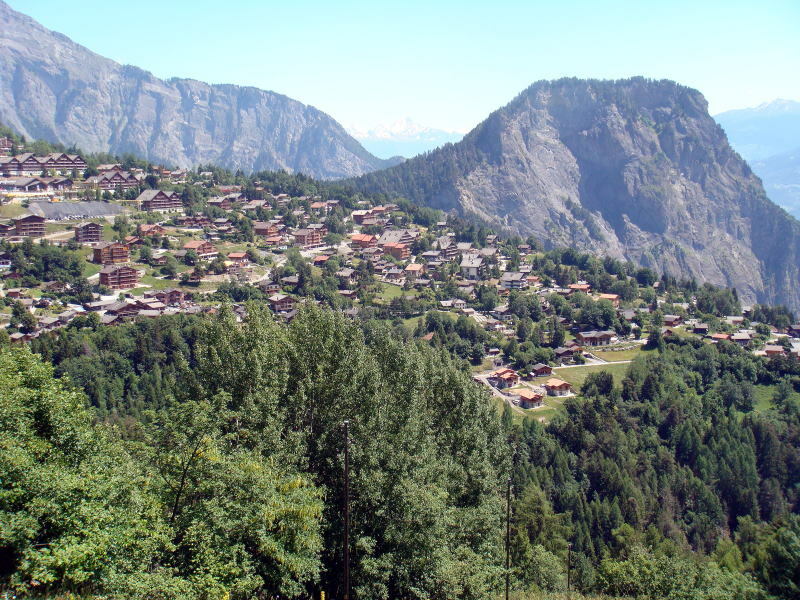 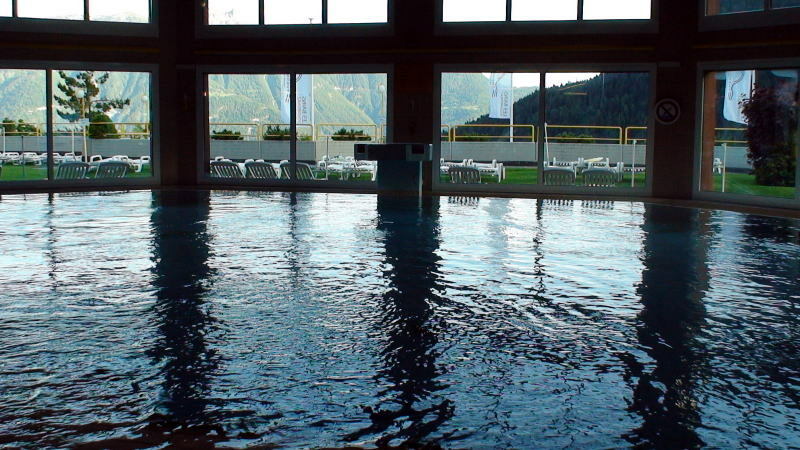 Les Bains d'Ovronnaz is located at altitude of 1300 meters above sea level. 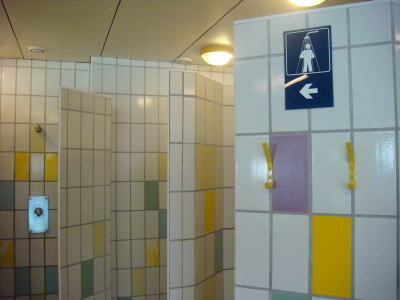 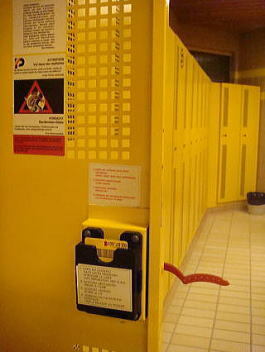 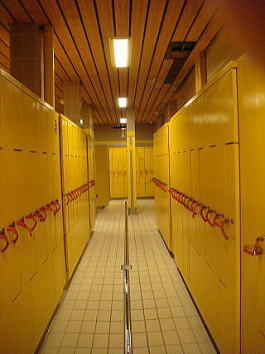 A locker room of Les Bains d'Ovronnaz: To lock a door, we have to leave a card key into the special device inside of the door. 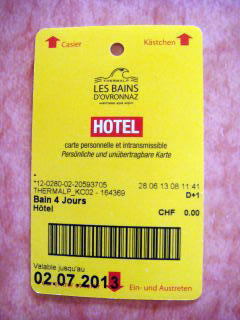 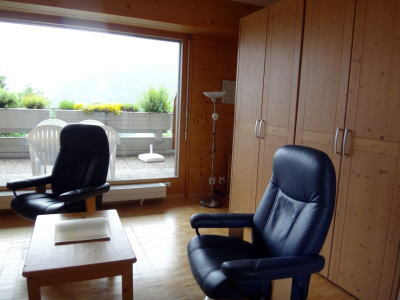 A guest room is well-equipped and make it happy heart at Les Bains d'Ovronnaz. 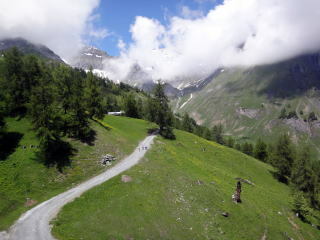 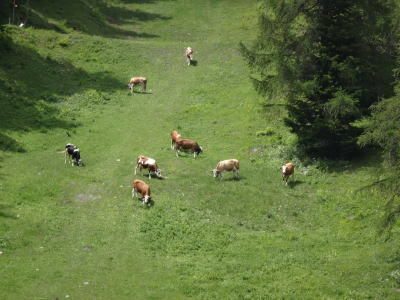 A hiking road seen from a lift to Jorasse (R) Cows are hanging big Swiss bell at their neck. 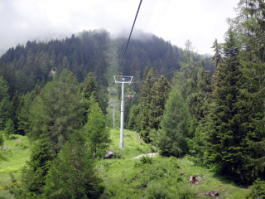 This photo was taken from a lift. 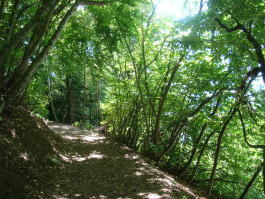 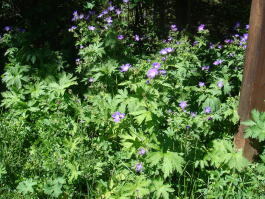 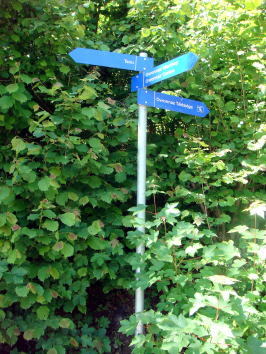 A guidepost of hiking network is well installed. 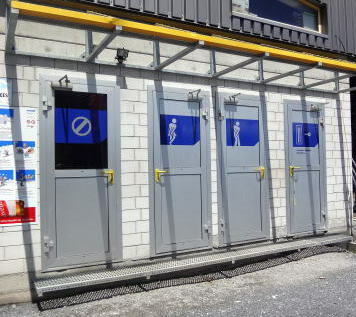 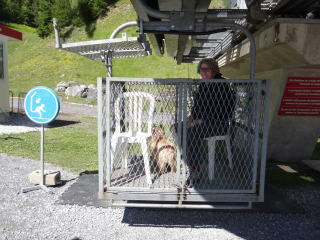 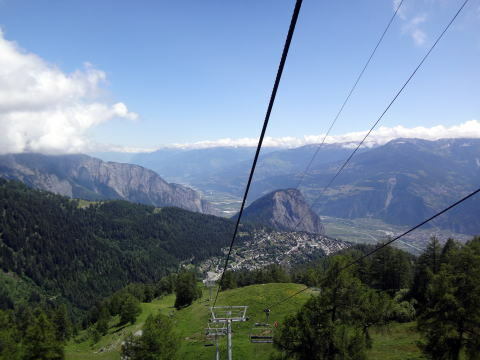 (L) Town of Martigny viewed from Ovronnaz (R) A toilet is provided at lower station of the lift. 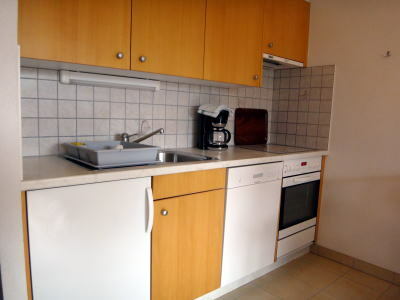 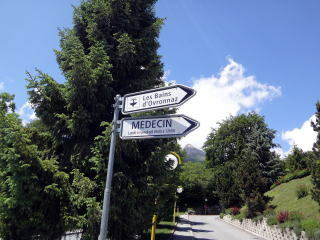 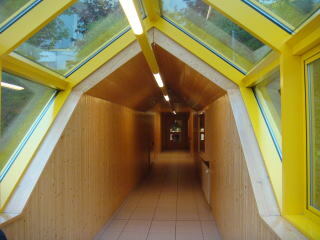 (L) Les Bains d'Ovronnaz has a medical clinic. 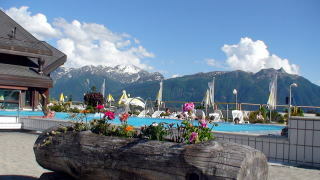 (R) A flower is in bloom at the terrace of a guest room. 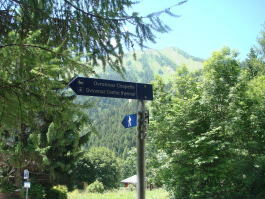 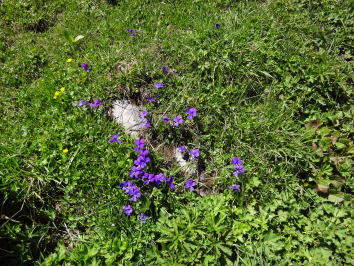 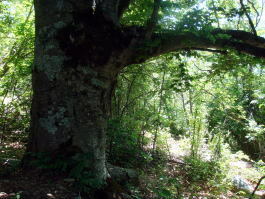 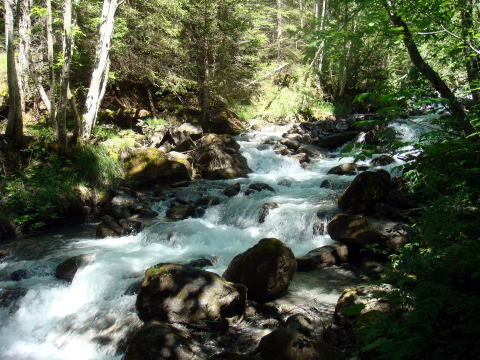 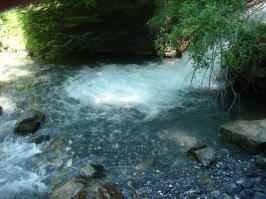 (L) A pension on the slope of Ovronnaz (R) A hiker frequently meets a mountain torrent. 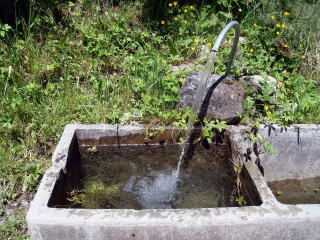 (L) A summer house in Ovronnaz (R) A cold drinking water was being piped up on a road-side. 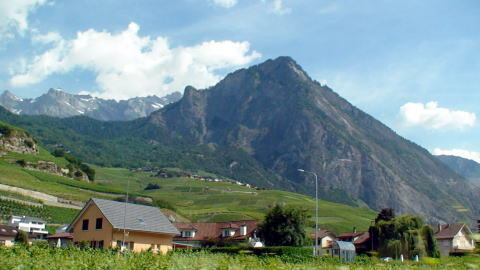 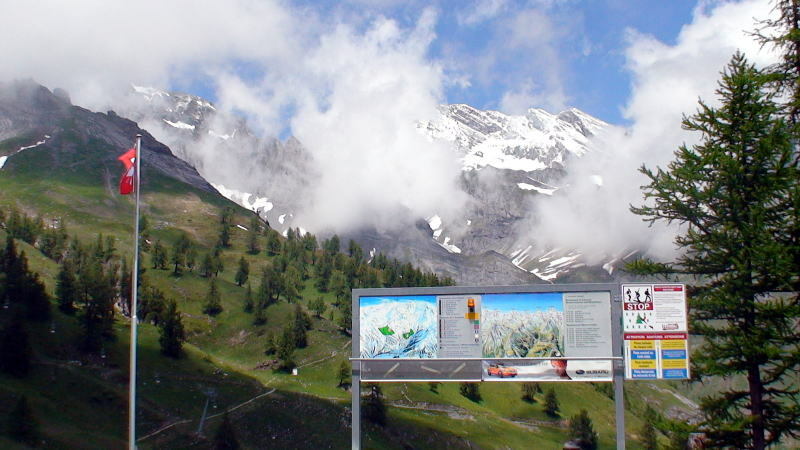 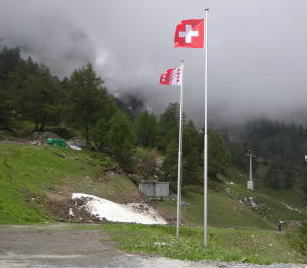 Ovronnaz sits on Switzerland's mountain south slope.